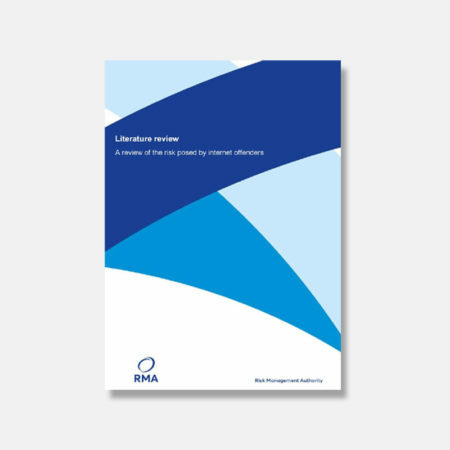 The RMA is pleased to announce the publication of the literature review of the risk posed by internet offenders. 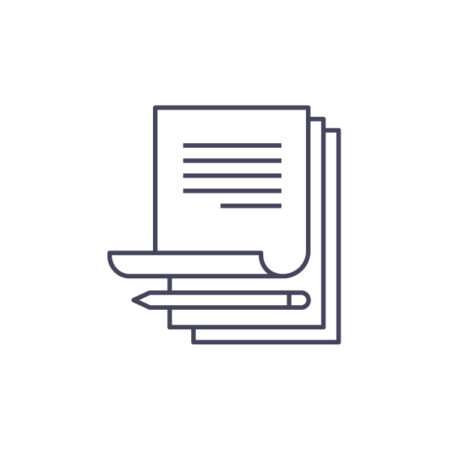 We hope that this publication is a helpful resource for staff involved in the assessment of those convicted of internet offences. 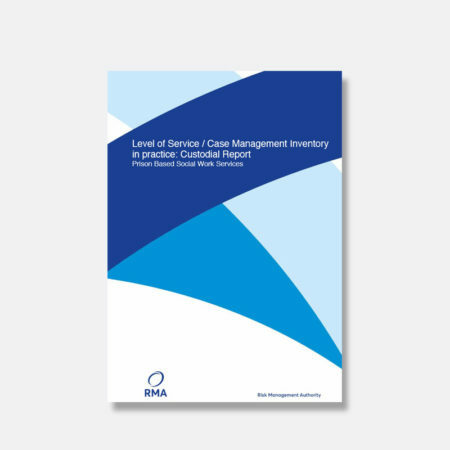 The latest in a series of LS/CMI In Practice reports have been published today – one on the use of the LS/CMI in custody and another on risk of serious harm assessments applied in the community. 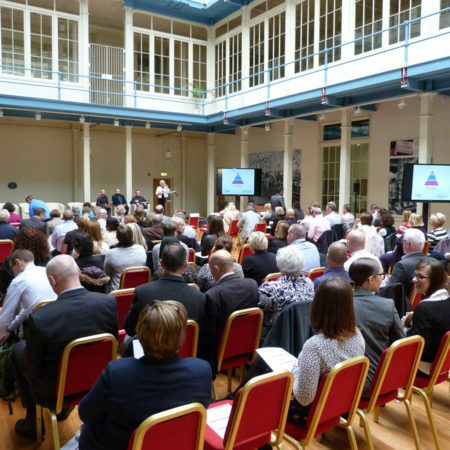 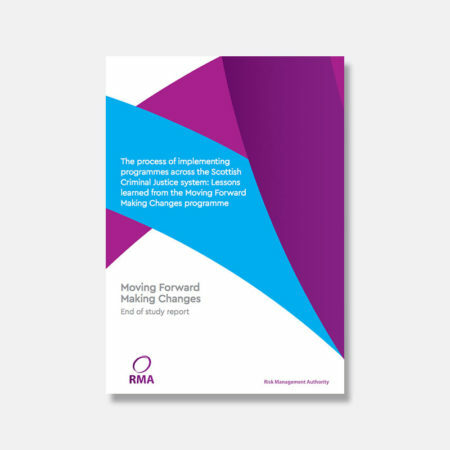 The RMA undertook an evaluation of the community implementation of the Moving Forward: Making Changes programme and training delivered as part of this. 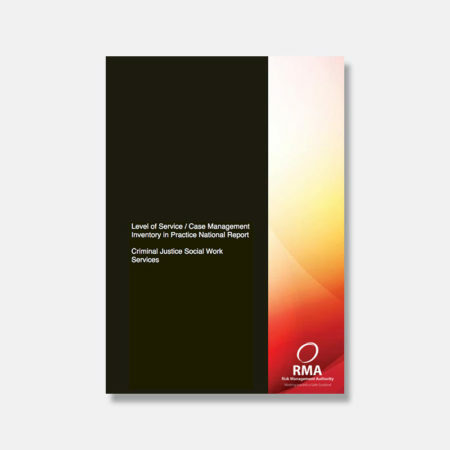 A real world study of the reliability, validity and utility of a structured professional judgement instrument in the assessment and management of sexual offenders in South East Scotland.